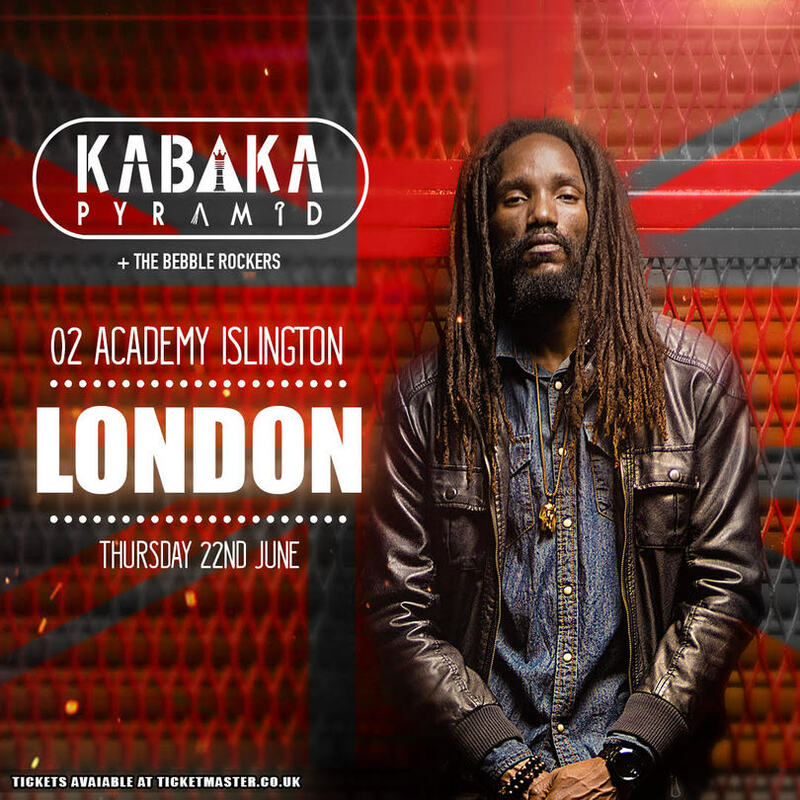 Kabaka Pyramid kicks off his Contraband tour in Paris, France on June 15th at New Morning. 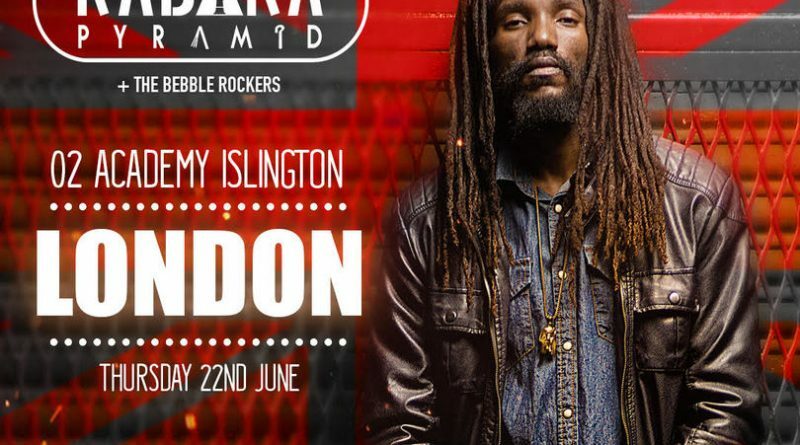 He’s scheduled to perform a total of 23 shows in Europe, Jamaica, Toronto and the U.S. — wrapping up his tour in Salisbury, MA. 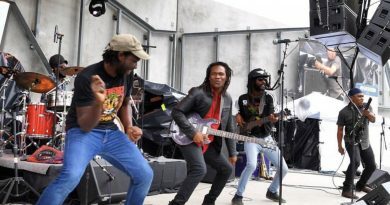 Visit Kabaka Pyramid’s Facebook page for a complete list of cities and dates.